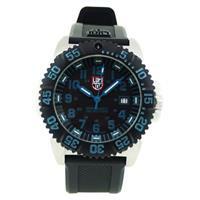 The Luminox company was born in 1989, when watch maker Barry Cohen encountered a Swiss self-powered illumination system that he readily perceived as usable for creating a watch dial that would be visible in all light conditions. 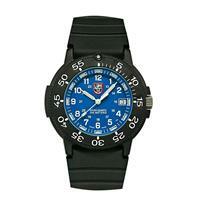 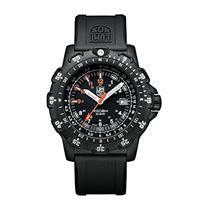 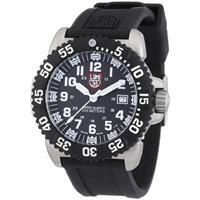 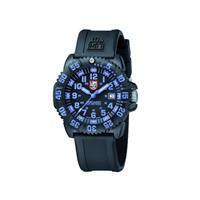 Thus was created the first Luminox watch with light technology that allowed the time to be viewed in complete darkness. 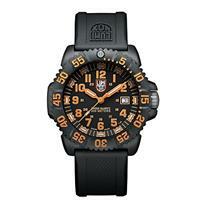 This incomparable self-powered illumination system (LLT) lasts for up to 25 years without light exposure. 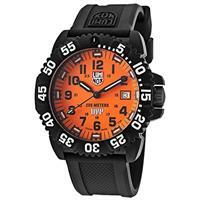 Perhaps the most popular of all of the Luminox designs, the Luminox Navy Seal includes the unique, dependable, painstakingly installed LLT system, 200 meter water resistance, reliable quartz movement, and screw-down case back and crown with security gaskets.